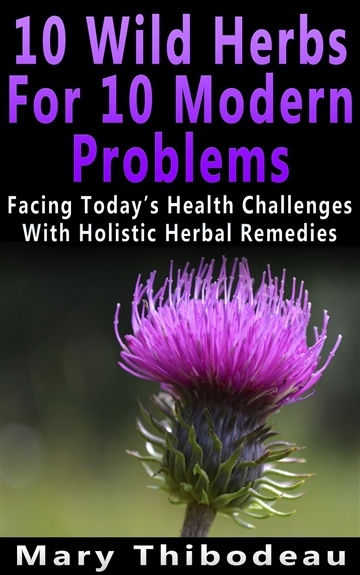 Mary Thibodeau, an herbalist and holistic nutrition practitioner living in Downeast Maine, writes and publishes wellness eBooks and creates herbal and foraging videos. 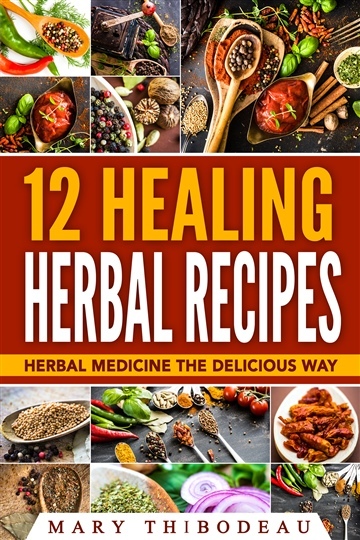 It's her passion to help others who are looking for natural ways to increase their vitality using the herbs and foods that nature has provided. See other books by Mary Thibodeau on Amazon, or check out her YouTube channel under Boondocks Botanicals.